– advice on choice of material and finish to ensure you achieve the very best result within your budget. 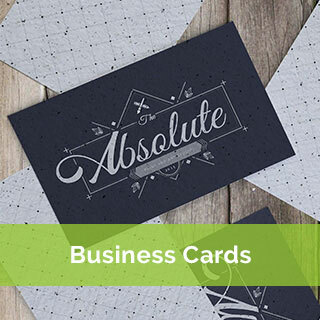 – on paper and card stocks together with inks and finishing methods. Your goals and ROI always being a consideration. 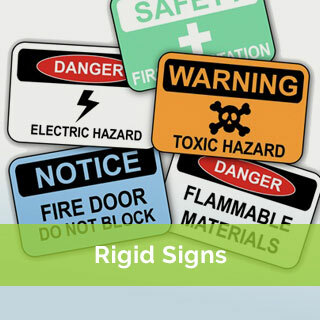 – any printed material not living up to our highest quality standard will be replaced at no cost to you. Need a quick quote for print or design? 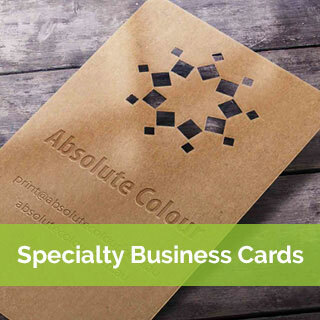 Absolute Colour Printing – premium printing services in Sydney. FREE Australia-wide delivery. Don’t have your artwork ready? Need some inspiration? Send us your content and/or images in Word form or pdf. Got a presentation coming up and feeling nervous? 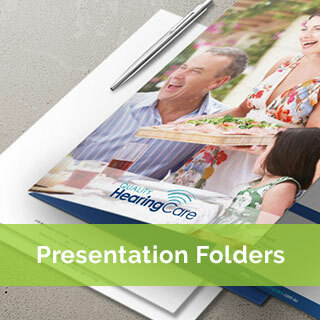 Would you feel more confident if your slides looked fantastic. 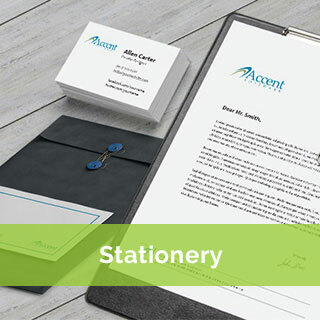 If you have trouble with speaking with a printing company, we are here to make printing options and pricing very clear. Our printing consultant will personally call on you to listen to you, your current objectives and resolve any issues you might be having with your current supplier. We only work with modern, state of the art press technology. Our printers carry ISO certification in colour management, platemaking, print job make ready and print run modules. 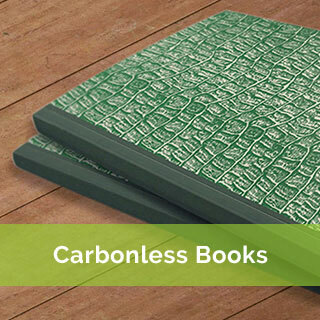 This is in addition to Environmental ISO14001 certification. 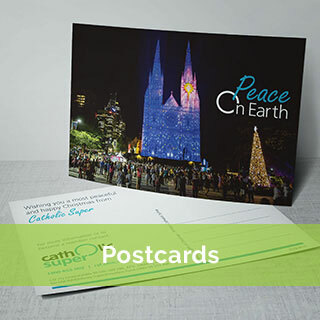 When it comes to high end printing and fast printing service Sydney, our capacity is huge from very large display stands, posters and catalogues in bulk – by the thousands right down to small cards and labels. 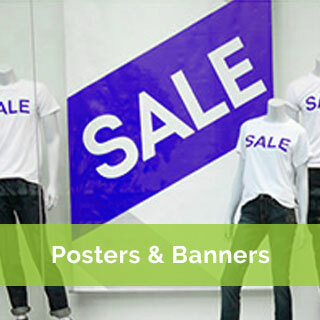 We already work with many marketing departments of Financial institutions, pharmaceuticals, retail, church and charitable organisations.Absolute Colour Printing services in Sydney is a leading, long established printing company servicing Sydney from the CBD, North Sydney, Hills District, North Shore and Western Sydney businesses. 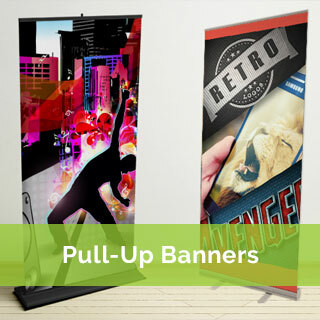 Tired old designs, logo and branding is carefully recreated from scratch or freshened up.Graphic design services for huge posters and banners, business cards, brochures, posters, catalogues right through to print stage. Your project is important so communication is constantly monitored for timely delivery. Our print production staff are very familiar with corporate printing. They are professional people trained to focus on colour and finish for all your printed stationery, brochures, magazines, catalogues posters, stickers and labels. Through the use of offset and digital printing, we produce beautiful results for your project and always in the most economical way. Order 100 or 100,000. We use massive and appropriate press-power to deliver. Our purpose is to make YOU outstanding through the powerful medium of graphic design and print. 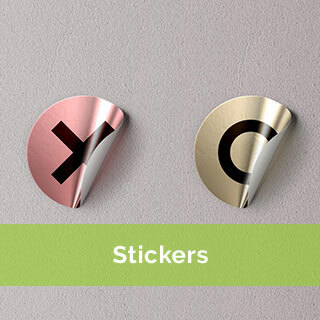 Through the use of foils, spot UV varnishes, embossing, diecutting and more, is the reason our clients love working with us. 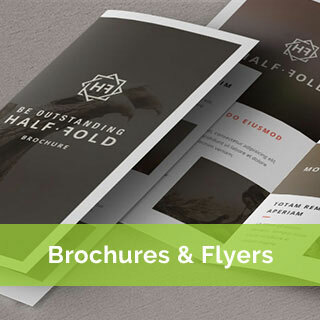 Some of the most effective printing we have produced for our clients is high end booklet printing such as catalogues and marketing collateral. 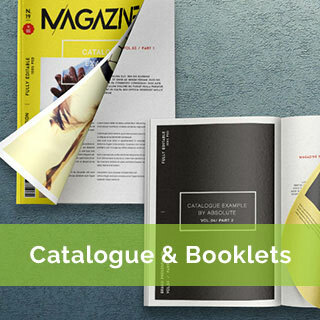 Catalogues are kept on desks and shelves for quick reference. Sometimes for 12 months. They are often the first point of connection online. 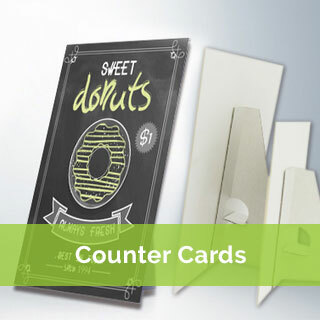 Companies who use printing as part of their marketing mix, have a greater retention of clients’ loyalty, simply because of their visible printed collateral. We work to keep integrity within your brand no matter what printing you need.